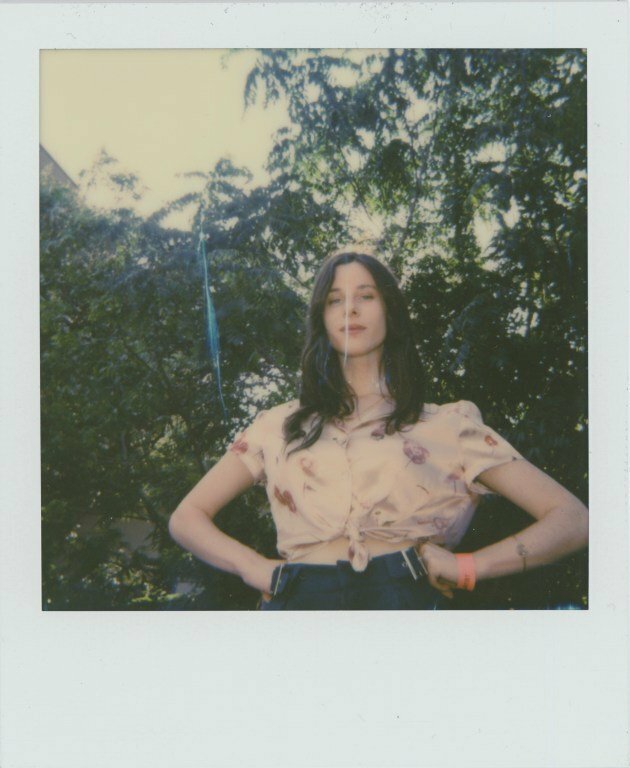 Buzzy Lee is the project of Los Angeles-based singer-songwriter Sasha Spielberg, daughter of the famous director Steven Spielberg. In 2018 she released the new album Facepaint, out via Future Classic and produced by Nicolas Jaar. She is back with a new track titled “Sundown Queen” which features Tommy Mandel. Listen below.